Thur 9th (TBC) Day Paddle (Sea). Date and location dependent upon weather. W/E 1st/2nd Sea Kayak Trip. Depart Helensburgh for Mark Cottage Bothy on Loch Long via KIlcreggan and Ardentinny. 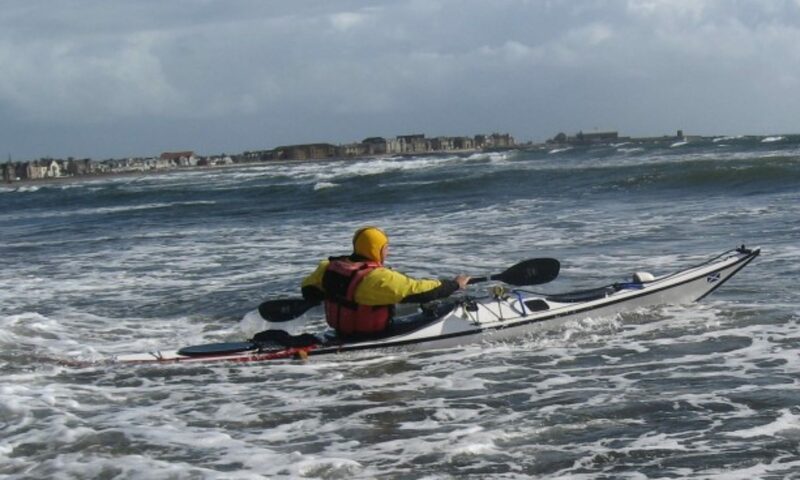 This is a training paddle/weekend and suitable for those who are completing the sea kayak expedition course. Mon 7th Club Meeting: “Sleeping Systems” A look at and discussion of all things sleeping; tents, bags and mats. Is a geodesic worth the money and weight? How much larger and comfier is a down mat? Is a down bag that much better?